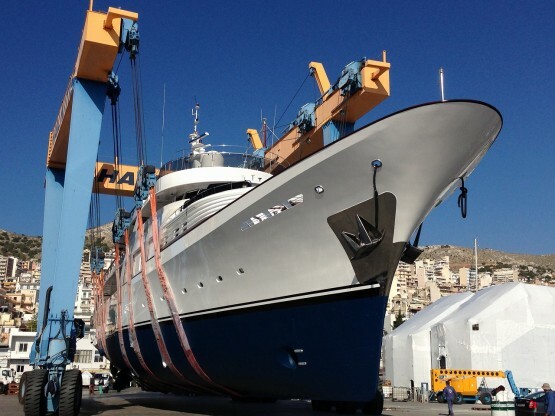 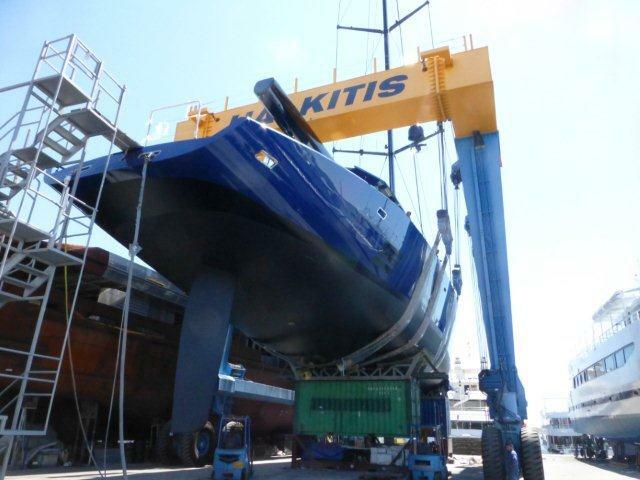 Halkitis Shipyards S.A. has evolved as a leader over the last 20 years for customers who demand a high quality service in maintenance, repair or major refit of their yachts. 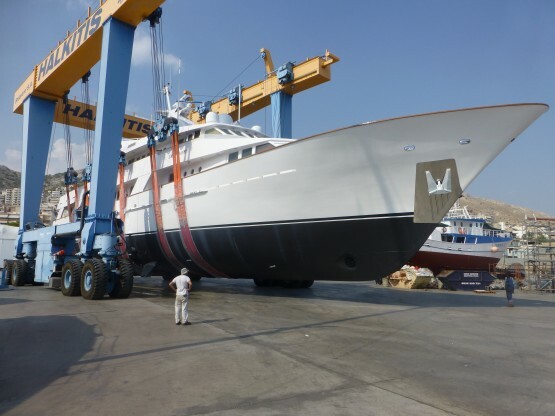 Our Shipyard has been hauling out a variety of more than 6.000 vessels and yachts and continues to invest in modern plant and machinery in order to meet the growing and individual needs of our customers. 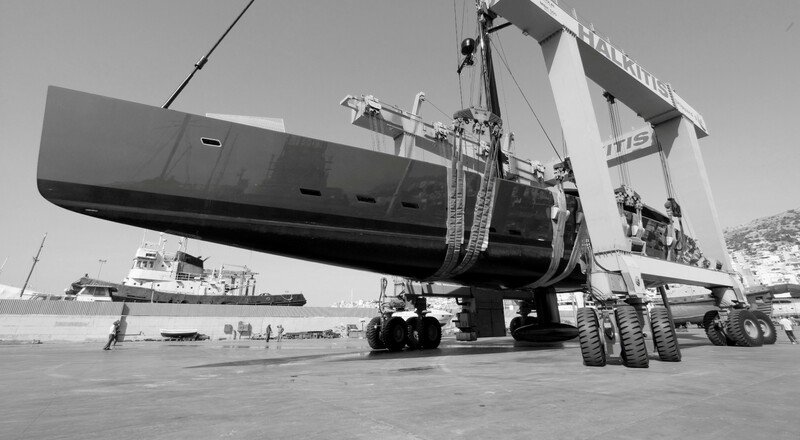 The combined expertise of our naval architects, mechanical engineers, experienced employees and subcontractors enables us to carry out any task and ensure quality services. 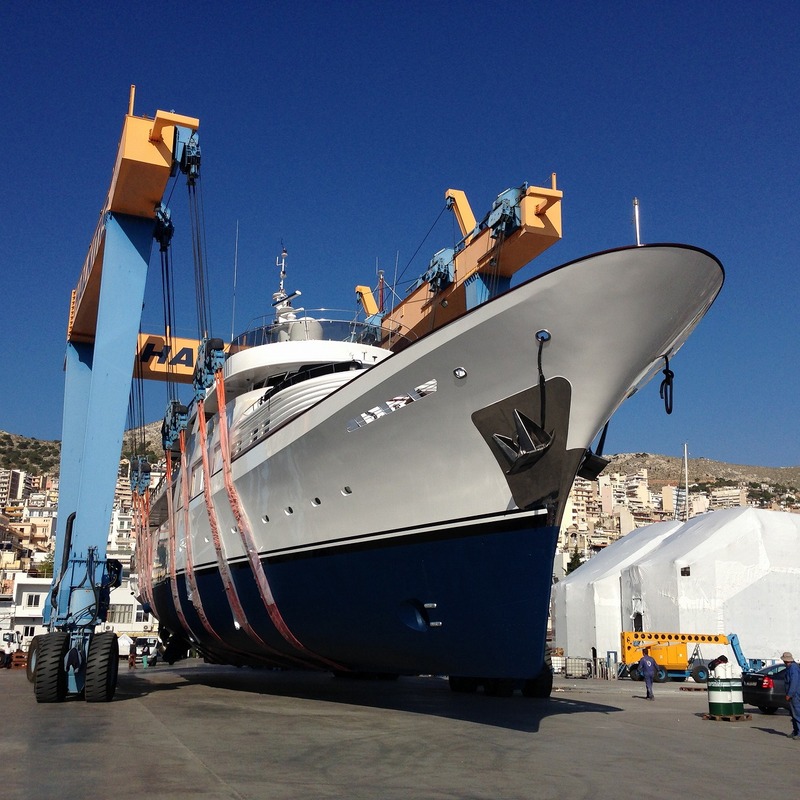 Based on our experience and expertise we are at the position to provide the most comprehensive yacht service available via a flexible and customizable approach.